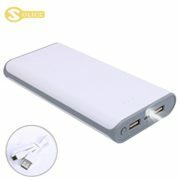 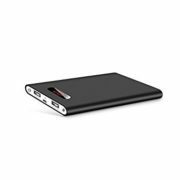 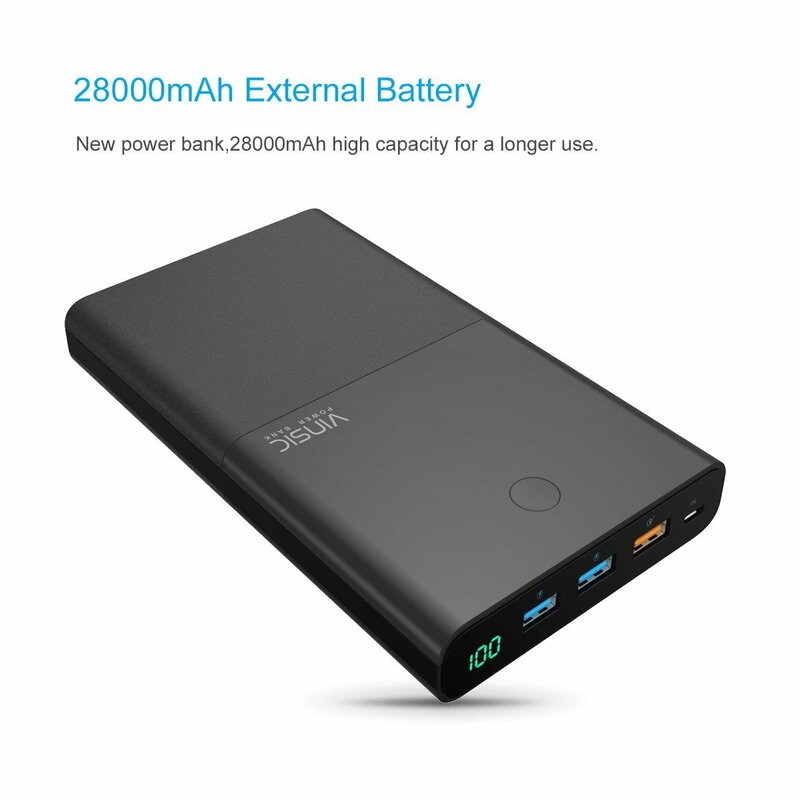 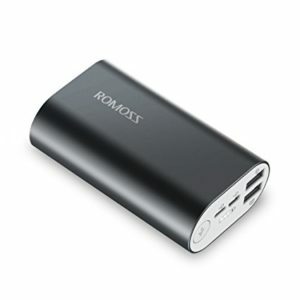 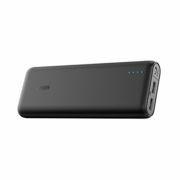 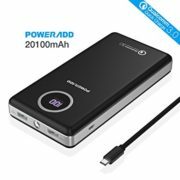 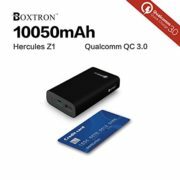 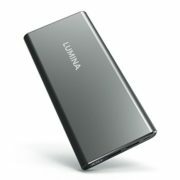 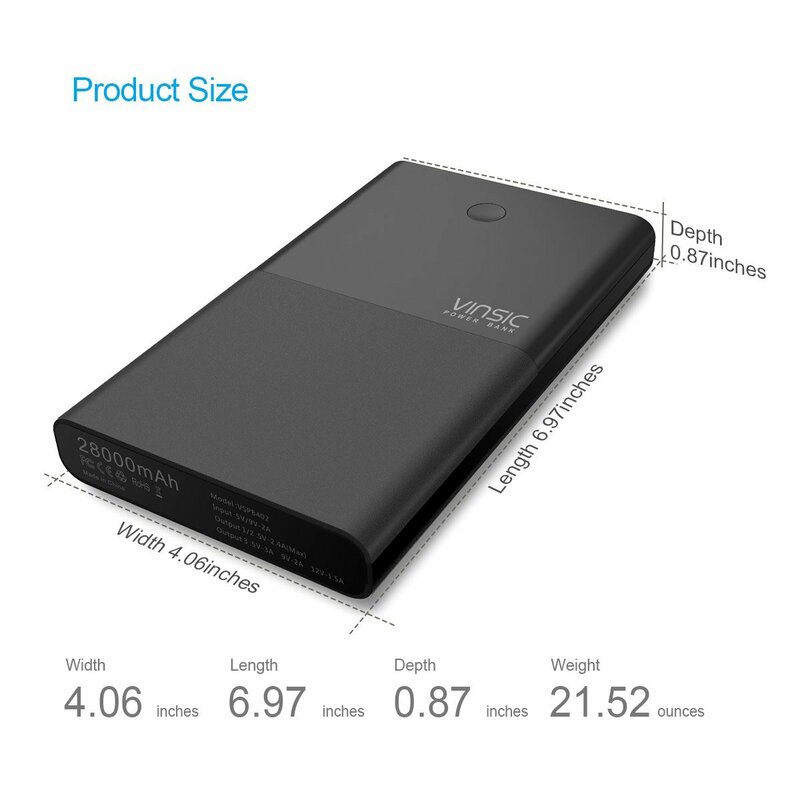 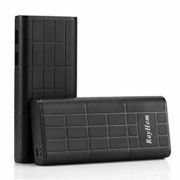 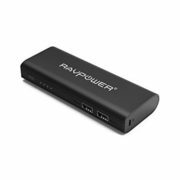 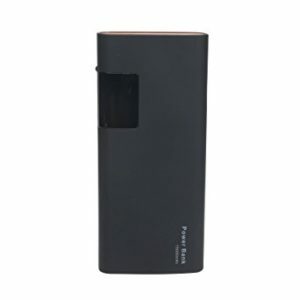 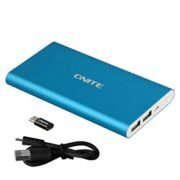 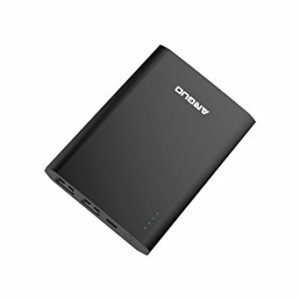 Portable Charger: Features 28000mAh high capacity Lithium battery for a longer use. 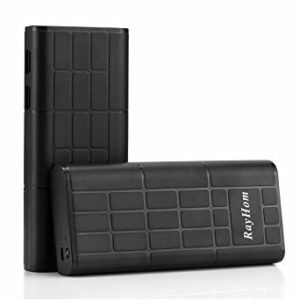 Ultra high capacity battery powers up your mobile devices quickly. 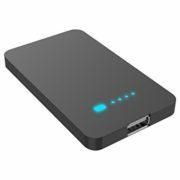 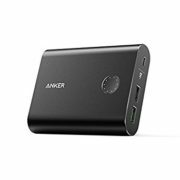 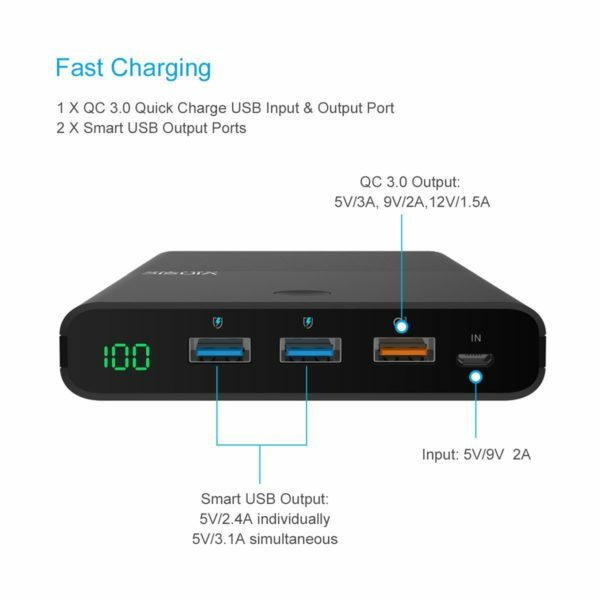 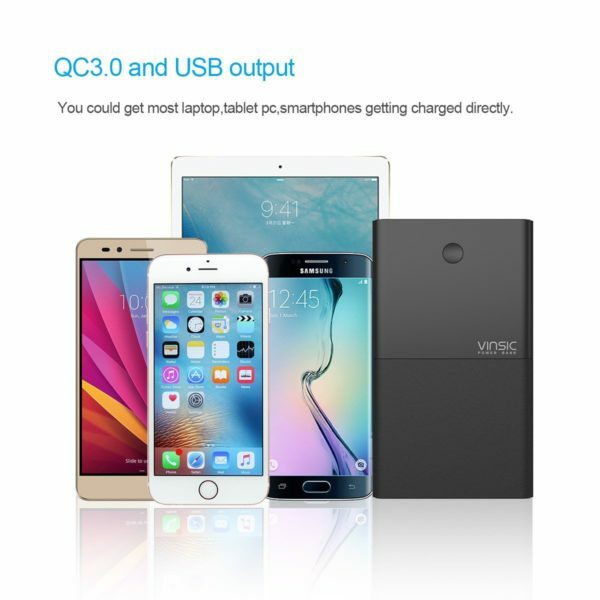 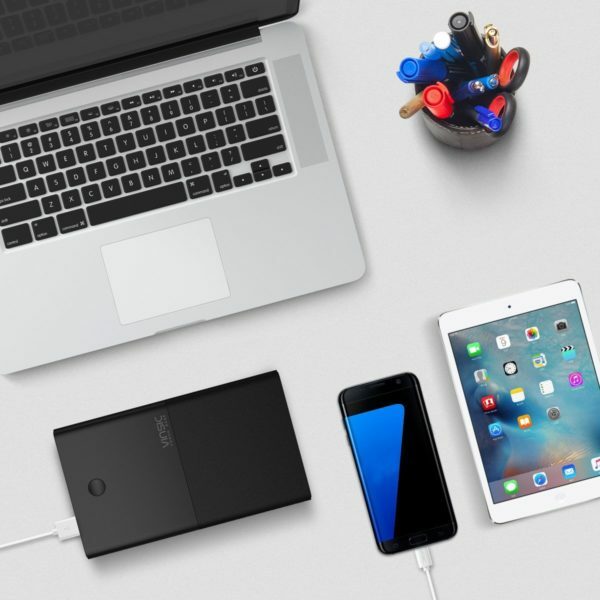 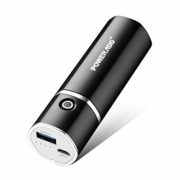 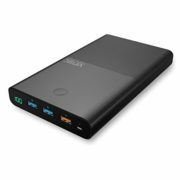 Multi USB Ports Power Bank: Carries 1 Quick Charge USB input & output port and 2 smart USB output ports, this portable power bank can be charged or charge your phones fast. 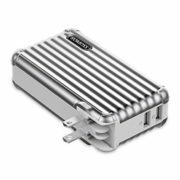 Intelligent Safety Protection: Over-temperature protection, over-current protection, over-voltage protection, input over-current protection, short-circuit protection, ripple control. It automatically goes off when fully charged. 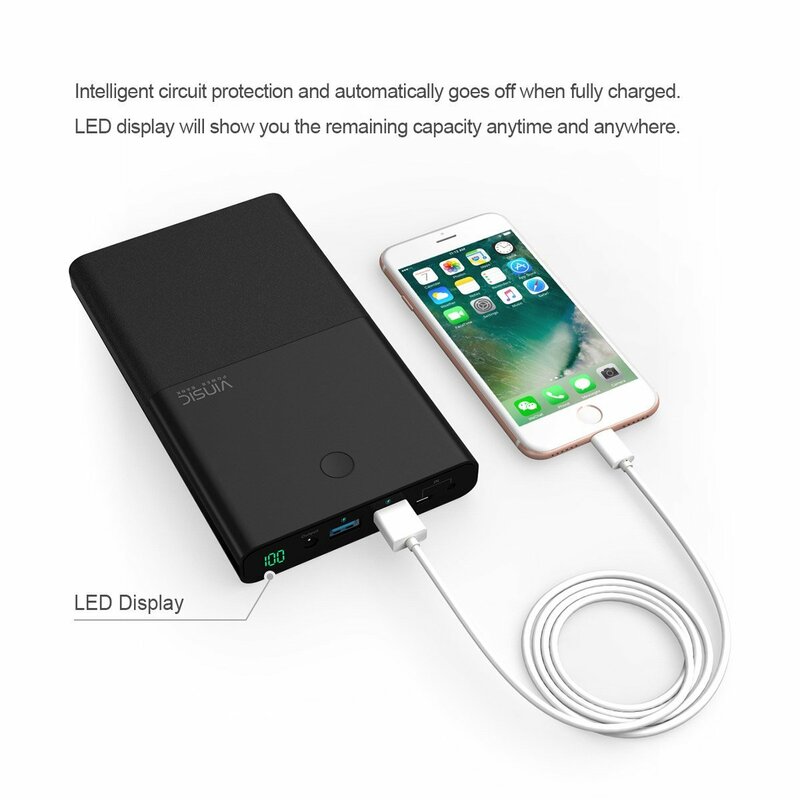 LED Display: The equipped LED display keeps on and shows you the charging status, you could judginig by the displayed power for your convenience. 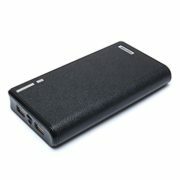 Universal Compatibility: Suitable for any devices with USB port, such as iPhones, iPad, Samsung, iPods, Galaxy, HTC, etc. 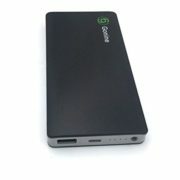 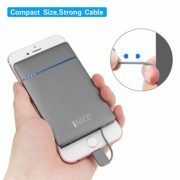 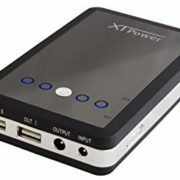 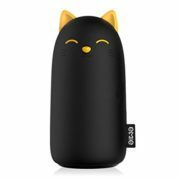 Just connect this power bank with your phones, and then use it at ease.